A.T.C. Contractors offers professional home improvement services from licensed and insured specialists, who have been serving Knoxville and East Tennessee for 15+ years. A.T.C. Contractors is locally owned and operated, with local crews. Our professional home contractors are trained, certified and insured. We are certified Master Elite contractors. We provide the golden pledge warranty, the most powerful and substantial warranty in roofing. A.T.C. works with ALL insurance companies, and we'll work directly with your insurance. We'll even meet with your insurance adjuster. A.T.C. Contractors has been helping Tennessee residents restore their biggest investments to like new condition for 15+ years. We specialize in a variety of home services for residential and commercial customers, from roofing, decks and exterior projects to additions and full-service remodeling. We have extensive experience working with business owners, homeowners, landlords and insurance companies. A.T.C. Contractors specialize in roof repair and replacement services, and also offer a variety of professional home remodeling and renovation services. For roof repair, roof replacement or regular roof maintenance, choose A.T.C. Contractors for knowledge, diversity and experience you can count on. Replace or repair your home siding to protect your home from the elements or change how it looks. A.T.C. 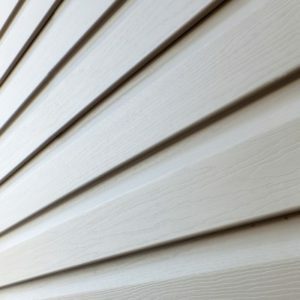 offers the finest siding products available. A.T.C. 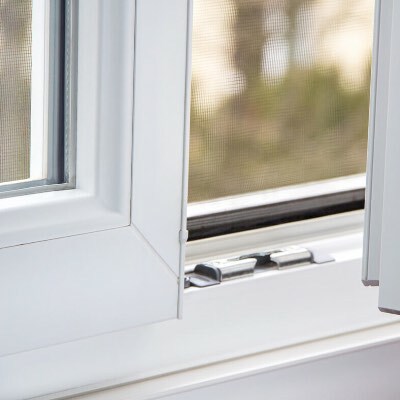 offers repair or replacement if you're dealing with moisture between panes, condensation, mold, water damage or broken glass from a storm or accident. Gutters are essential for any structure with a sloped roof. 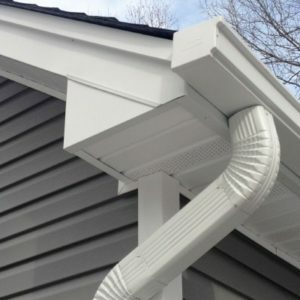 Our professional gutter systems collect water and safely diverts it away from your foundation. 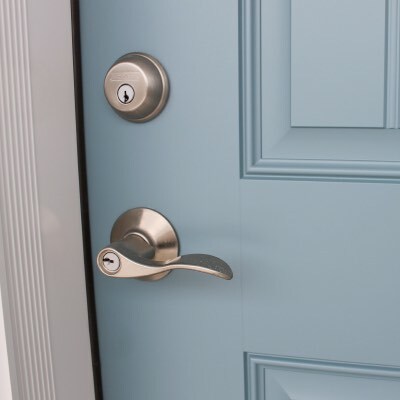 Protect your home and family, improve the appearance of your home and greet your guests with a beautiful, secure exterior door from A.T.C. Contractors. 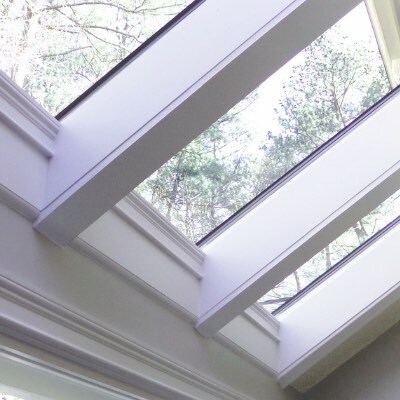 Allow more natural light into your home and improve the appearance of your home's interior with professional skylights from A.T.C. Contractors. "When I started the roof replacement I was scared to death because of my previous experience with a different company, but A.T.C. Contractors went out of their way to make me feel comfortable and let me know exactly what was happening the entire time. The crew worked very well together." "A.T.C. Contractors helped me through the whole ordeal. They were very professional and even helped me with dealing with my insurance company. The guys came out, worked hard and got the job done fast, but did good work. They even cleaned out my gutters while they were up there." I chose to replace my roofing shingles using GAF Timberline HD Architectural shingles. 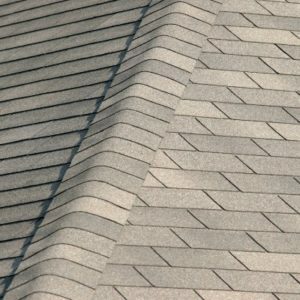 These shingles have a "Lifetime" warranty and are backed by "Good Housekeeping." The ATC roofers worked very hard and did a very good job replacing my roofing, and did a good job cleaning up afterwards. For general inquiries, call or email us today!